It's still very surreal to think that I was in Golden Colorado for Amy & Tyler's amazing mountain wedding. What an amazing couple they are and what an amazing day we had. 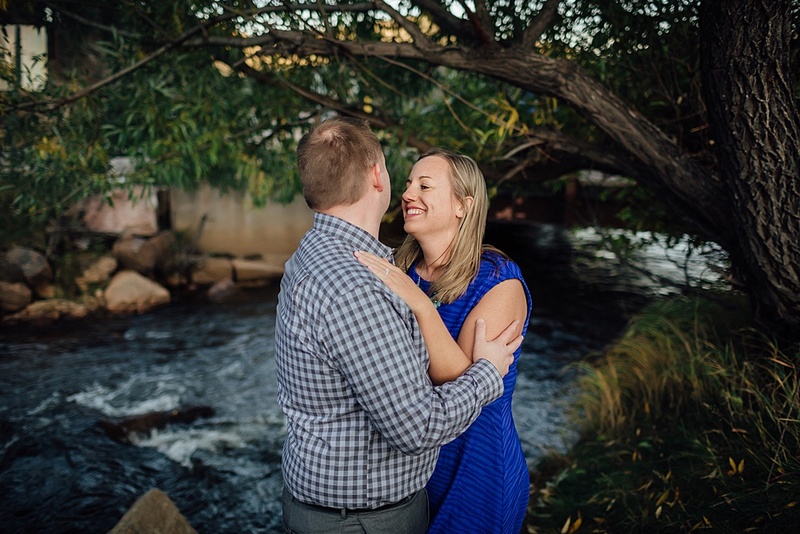 Luckily I was able arrive a few days early to scout some spots for pictures and have the opportunity to do an engagement with Amy & Tyler before wedding day. It was a WINDY and chilly evening but with a beautiful gold sunset light, an amazing mountain backdrop, and two people in love, who could complain.